In honor of National Poetry Month, we couldn’t think of anything better than putting together a list of poetry collections you should read in your lifetime. If you enjoy the lyrical genius of brilliant poets, this list will be the perfect book list for you. What do you do when store-bought cards aren’t enough? Write the person you love a poem (or an entire poetry collection) like Courtney Peppernell did. This touching book has something for all readers whether you’re currently in love, healing a broken heart or simply finding yourself. Divided into various sections, there’s a group of prose and poetry for every mood. If you’re going through a rough break-up or have been left with a broken heart, this is the poetry collection for you. At only 72 pages, you’ll get lost in r.h. Sin’s work and be left feeling a little more hopeful that love will find you once again–the perfect book for anyone feeling lost. 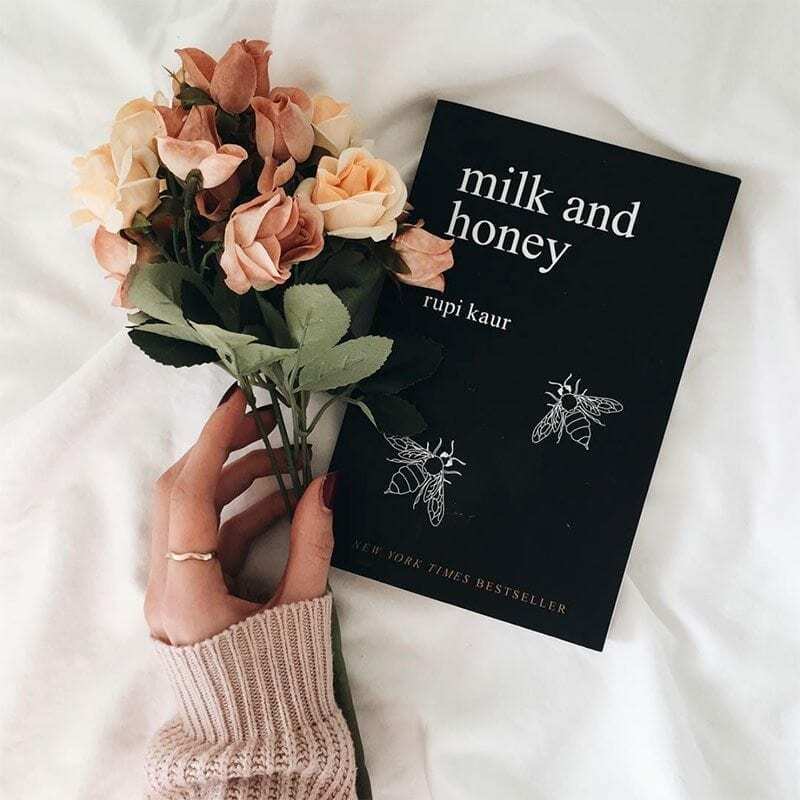 Rupi Kaur’s Milk and Honey was undoubtedly a major success and this follow-up poetry collection has had the same lasting effect on readers everywhere. A collection about self-identity, culture and finding your own self-worth, The Sun and Her Flowers is an ode to living life to the fullest and will leave you with all the feels. This poetry collection hits all the right notes when it comes to discussing the human condition and the way we ultimately wish society worked. Beginning the book with a look at what it would be like if victims of police brutality ended up in a safe and beautiful afterlife, Danez Smith gives readers something important to think about. Later diving into mortality and human desire, this book will stick with you long after the final page. Bringing all of Sylvia Plath’s poetry together in one place, The Collected Poems is a must-read for fans of the beloved author. With close to 400 pages of poetic magic, this collection is one to add to your bookshelf now. If you’re looking to work through any problems in your life, this is the book that will inspire you to keep moving forward. As one of Oprah’s Ten Best Books of 2017, There Are More Beautiful Things Than Beyoncé is a complex collection of poetry about being a black American woman during a trying time. This collection celebrates life and looks at the ways in which humanity could become more kind and accepting as a whole. As a National Book Award Finalist, Catalog of Unabashed Gratitude is an emotional look at the way people process loss and live with sadness. This inspirational collection brings hope to even the darkest situations with its beautiful prose and touching real-life recollections. If you are looking to read a poetry collection that breaks the usual mold, this should be at the top of your #TBR pile. With its unique structure and intriguing subject matter, there’s no doubt that this is a standout collection. 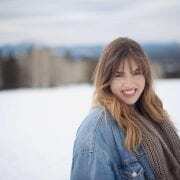 This talented poet uses bridges as a way to explore human connection and gender binaries in this inspiring book. After the release of a viral poem, Neil Hilborn put together Our Numbered Days, a poetry collection about important issues like mental illness, love and heartbreak. The use humor and self-deprecation makes this book one that poetry lovers will love and find intensely relatable. Growing up as a black British woman, Yrsa Daley-Ward has a lot to say in this compelling poetry collection. From speaking on vulnerability to coming to terms with abuse, bone gives readers a raw look at the life of an inspiring woman and her experiences in the world.